9 string GAMAYUN authentic psaltery in modern bright design! 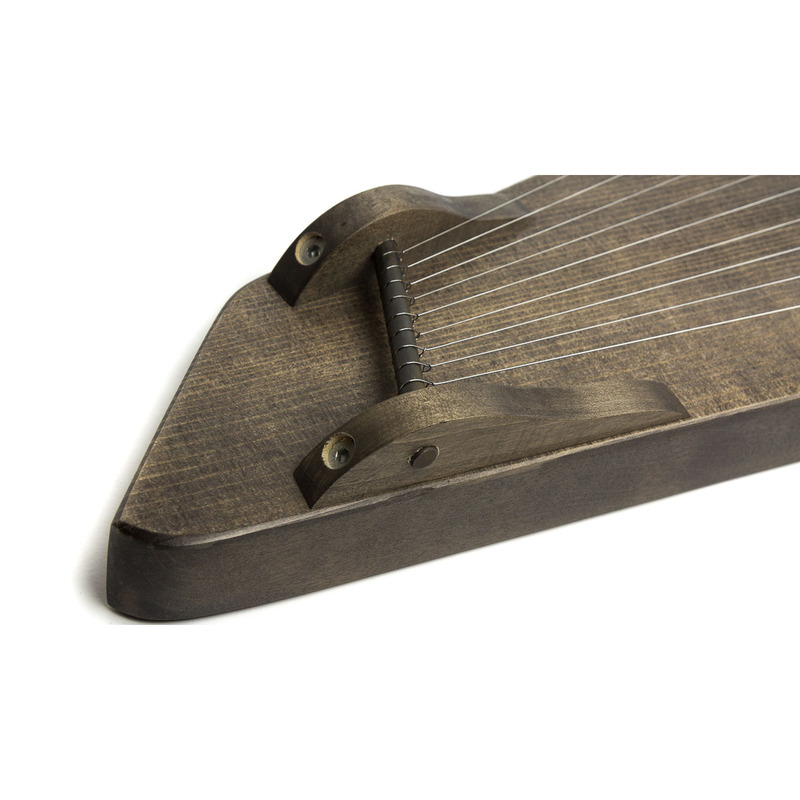 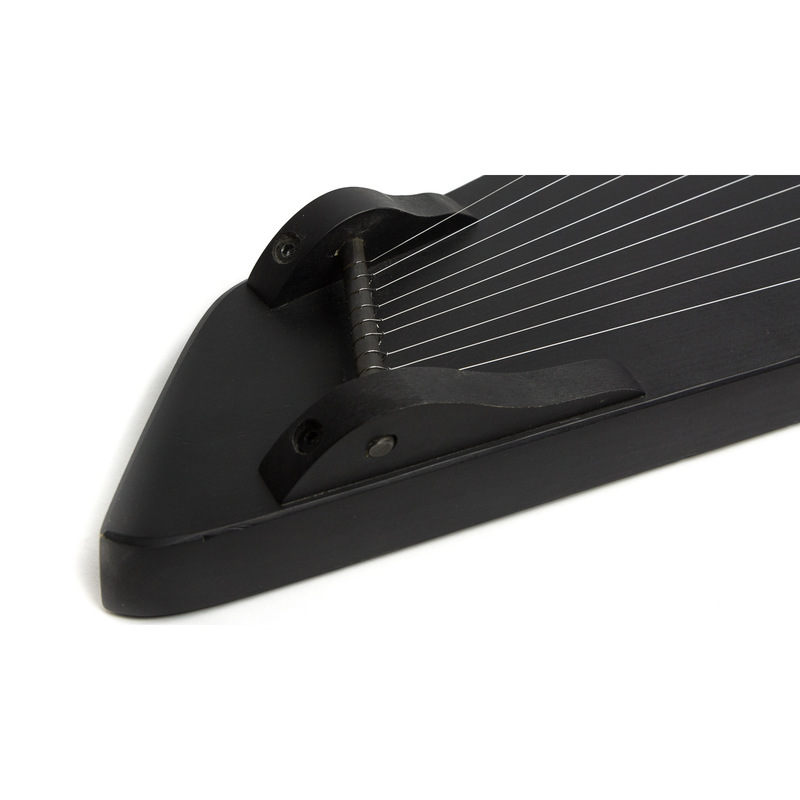 Authentic psaltery in modern bright design! 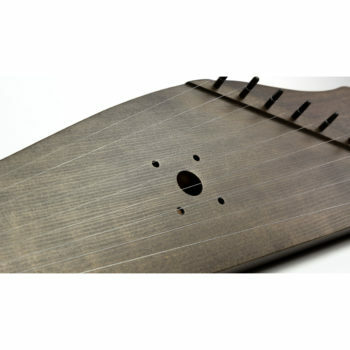 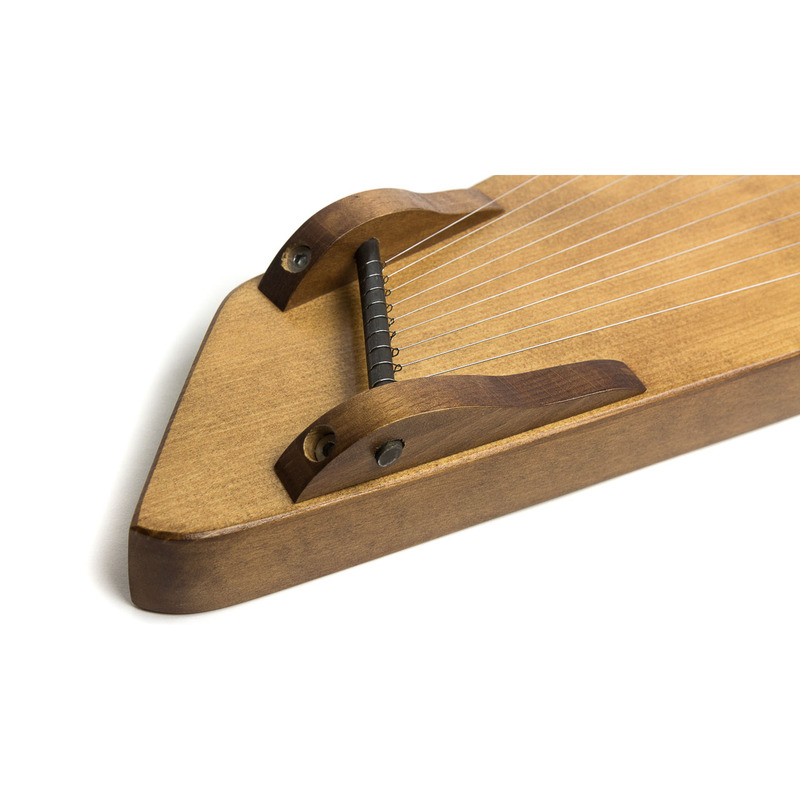 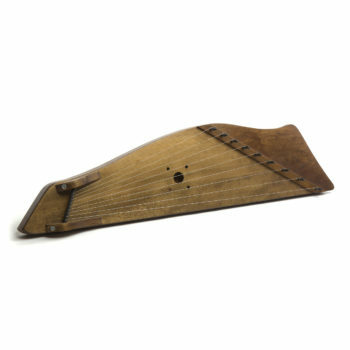 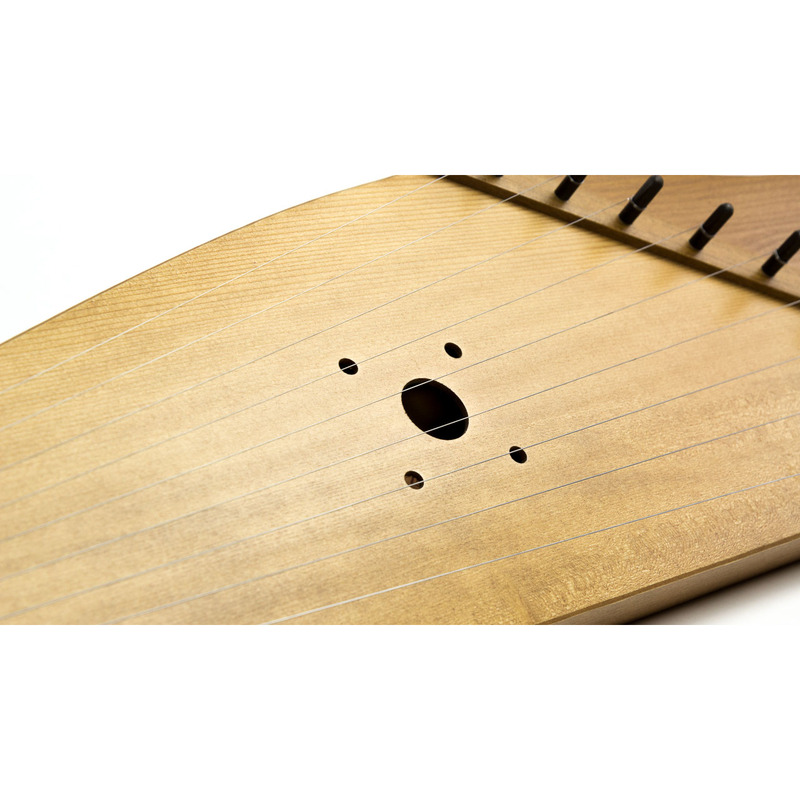 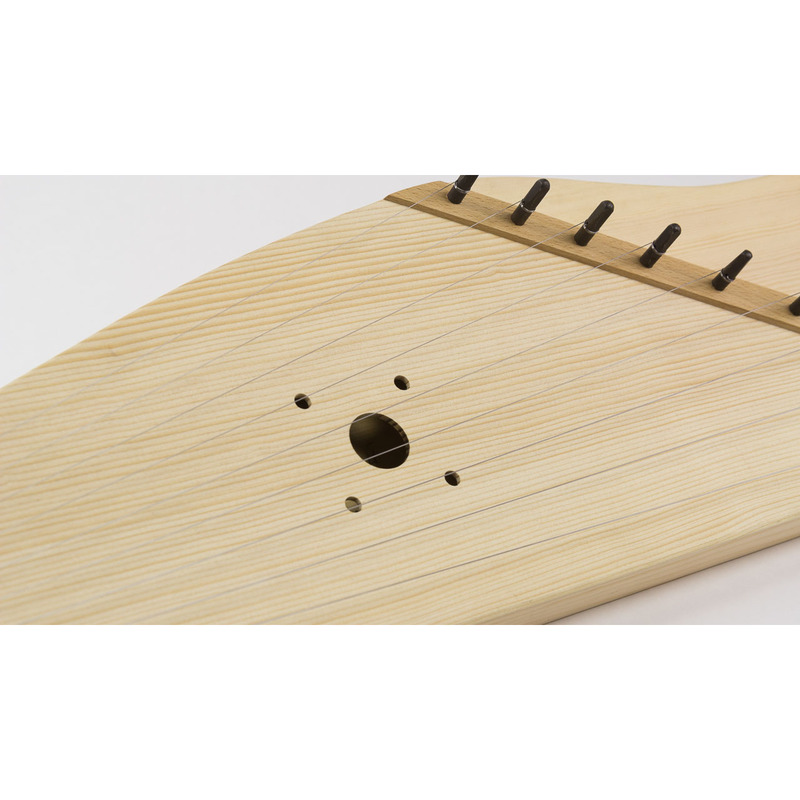 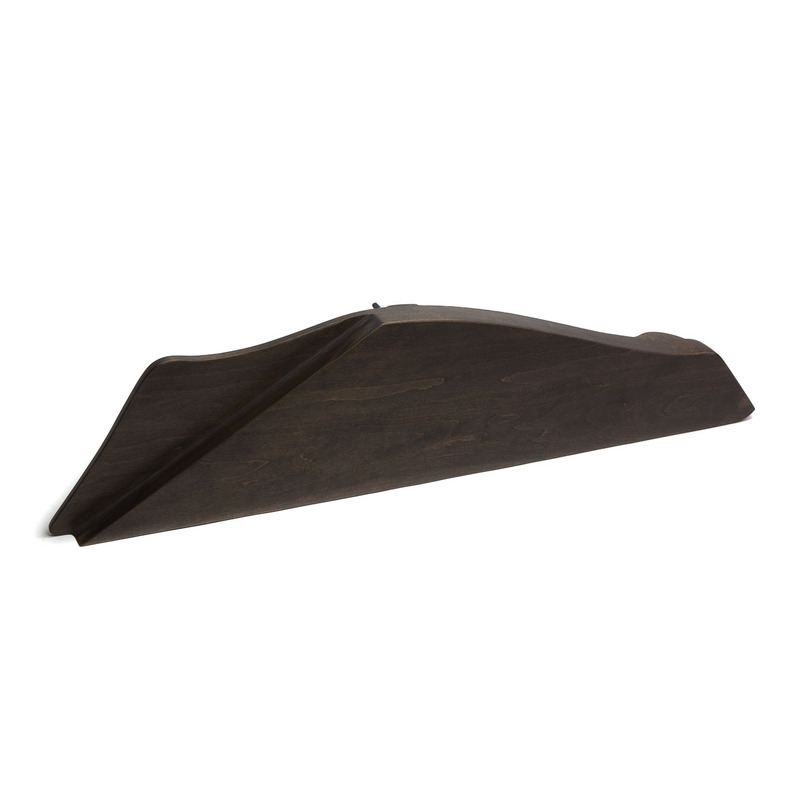 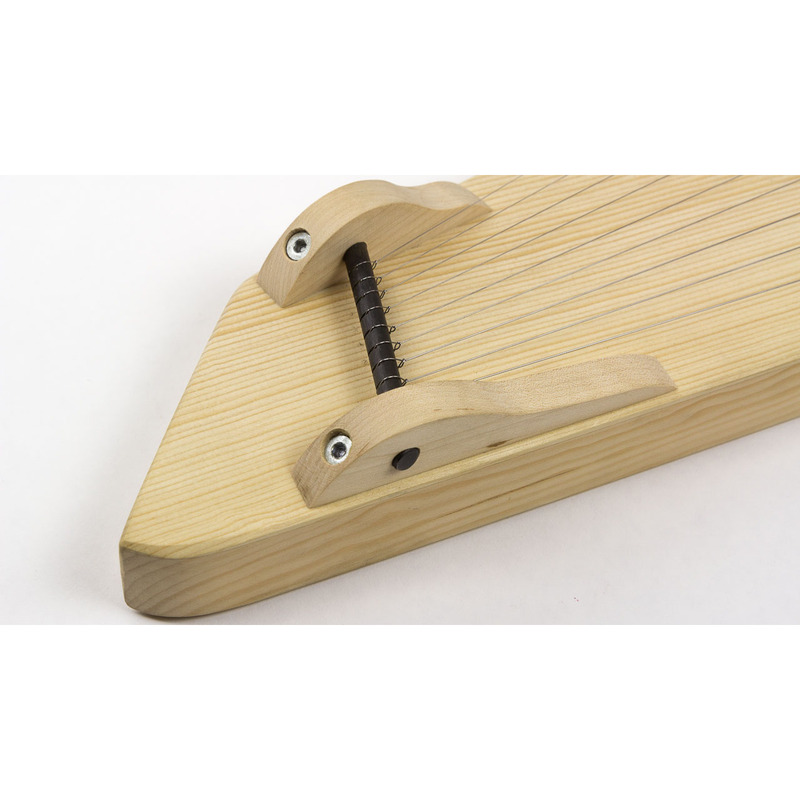 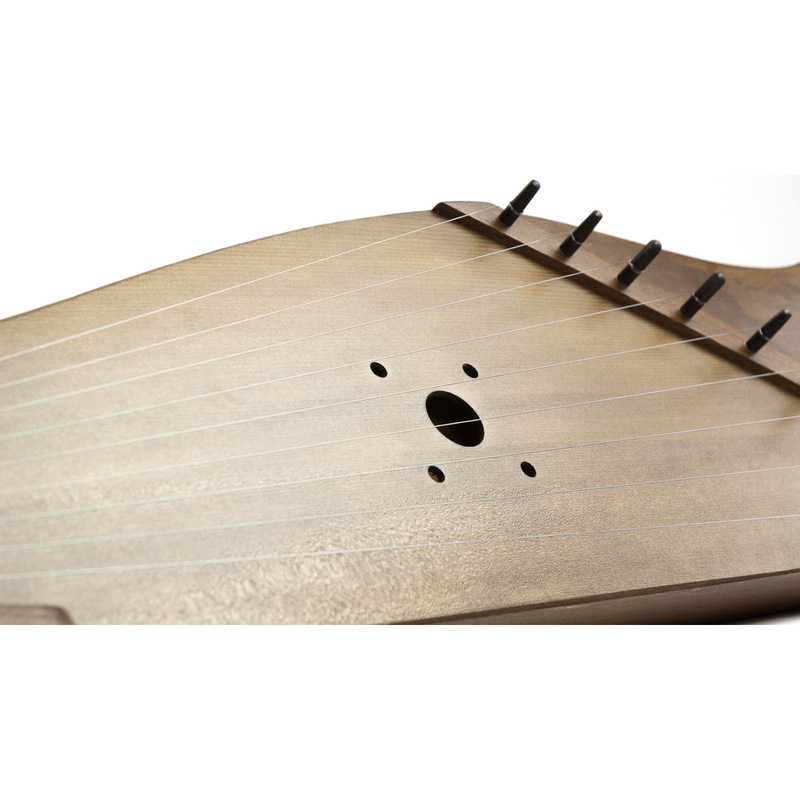 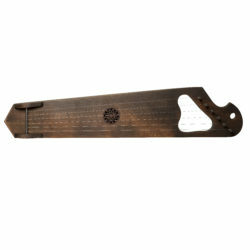 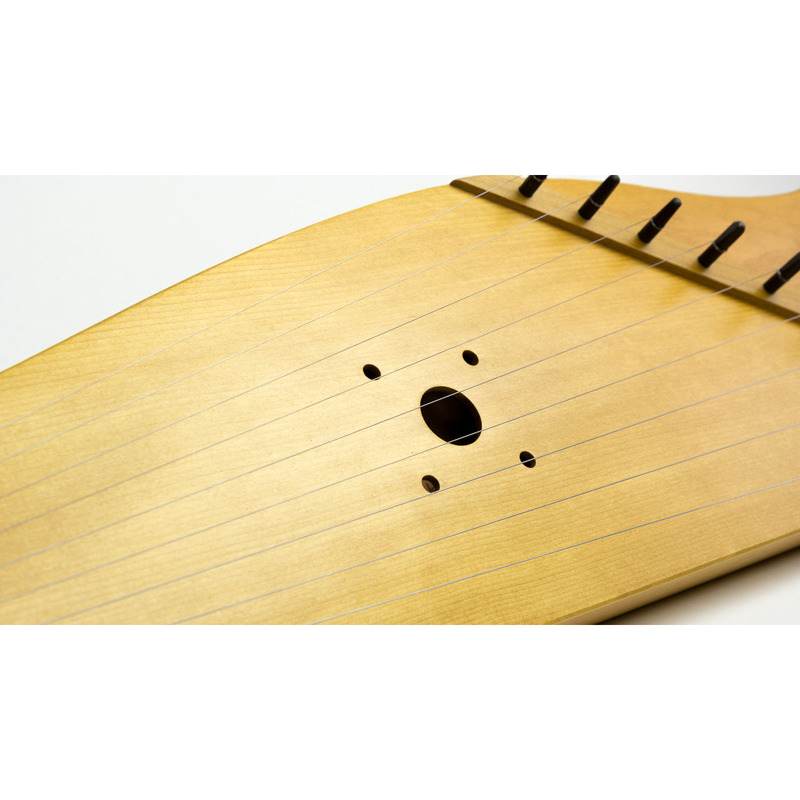 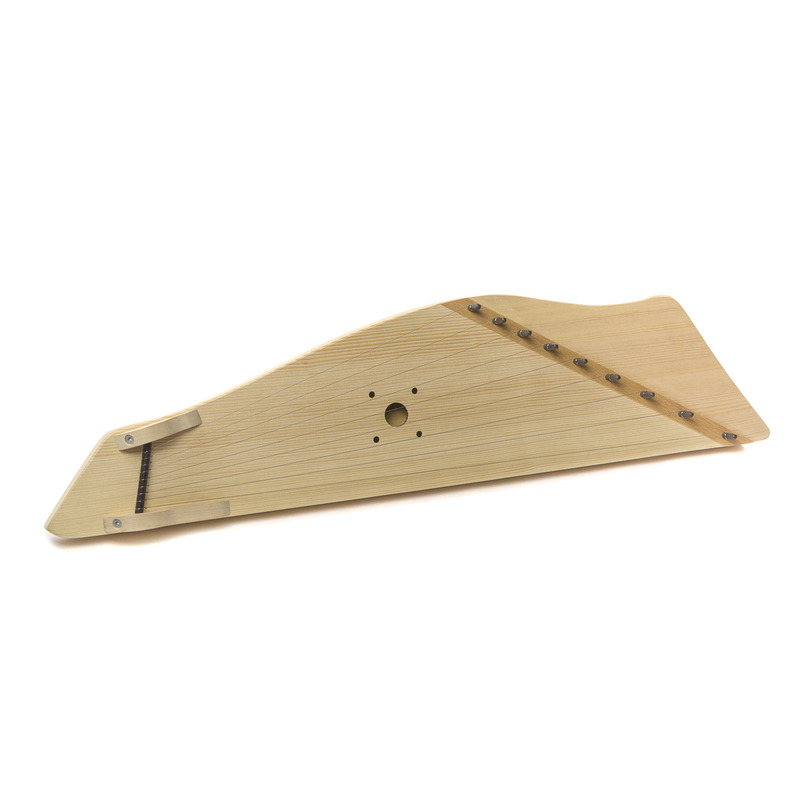 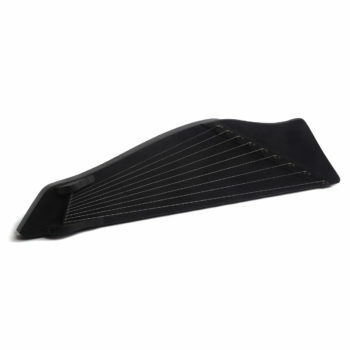 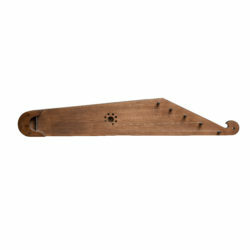 The psaltery is very light and compact very easy to use. 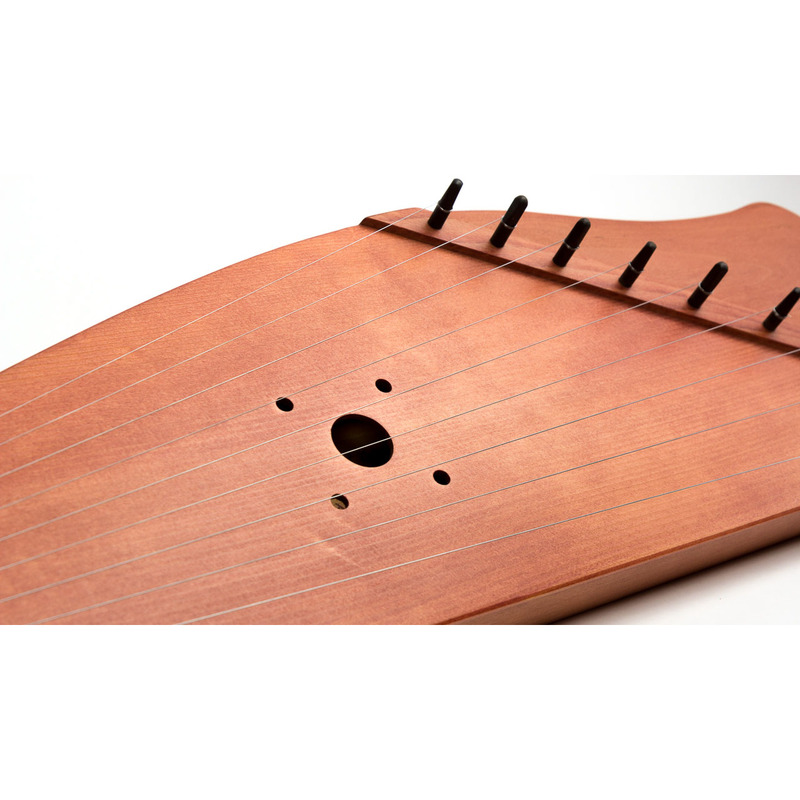 The psaltery is finished by eco oil. 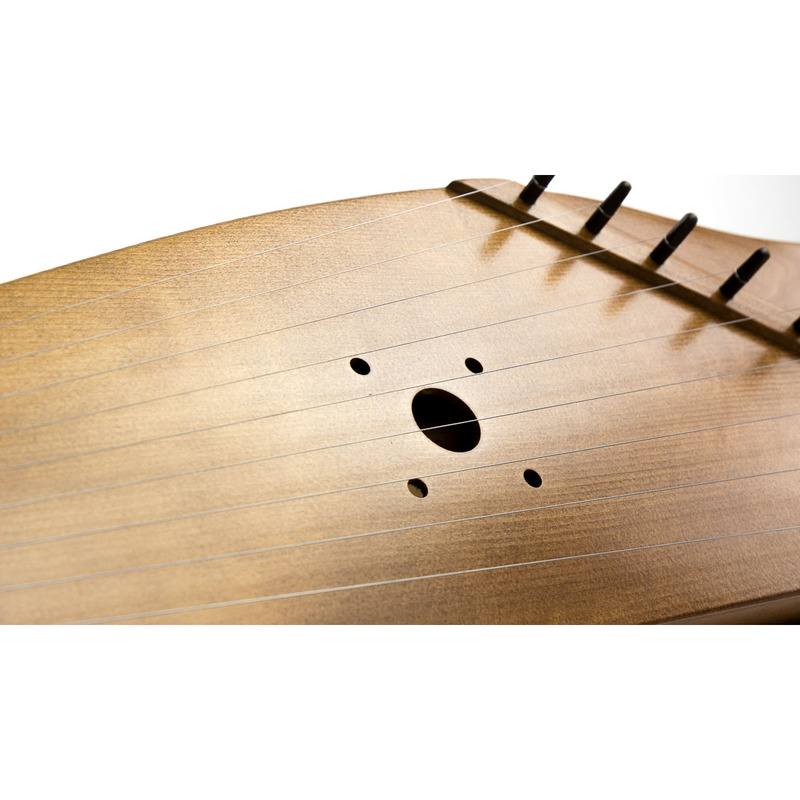 Do not use chemical varnishes. 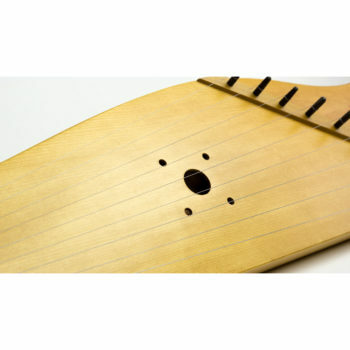 The tree remains maximally alive, natural, which favorably affects the sound of the instrument. 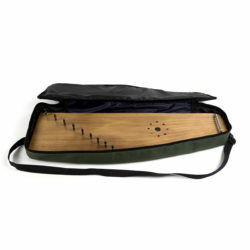 I enjoy my Psaltery. 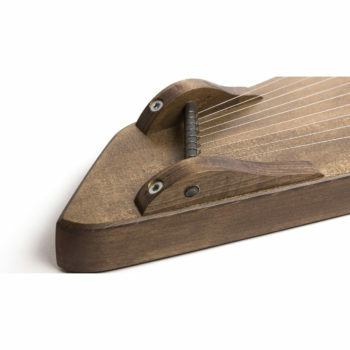 It has a very nice sound. Amazing craftsmanship! 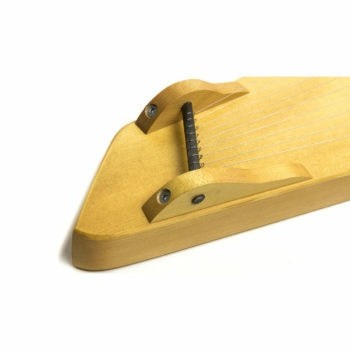 I received my Gamayun today and I’m totally in awe, it is beautiful and the sound is absolutely ravishing. 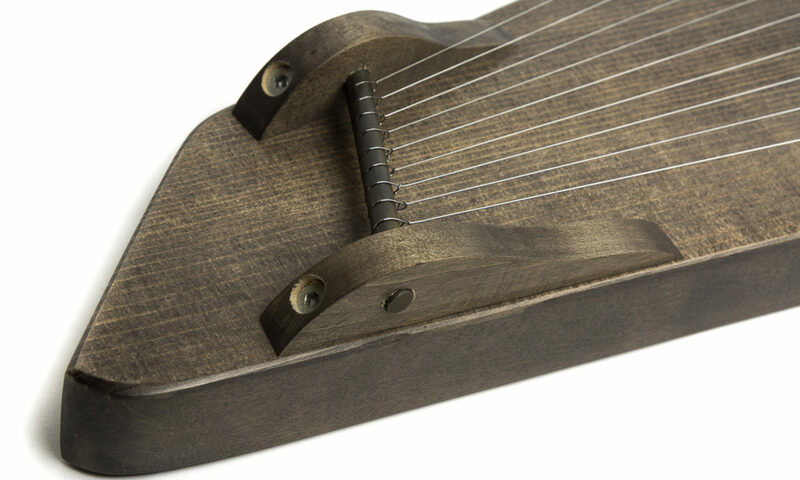 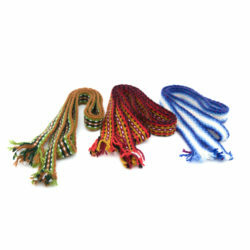 I am more than pleased and I’m even considering ordering the 21 strings at some point. Thank you! Got the instrument today. 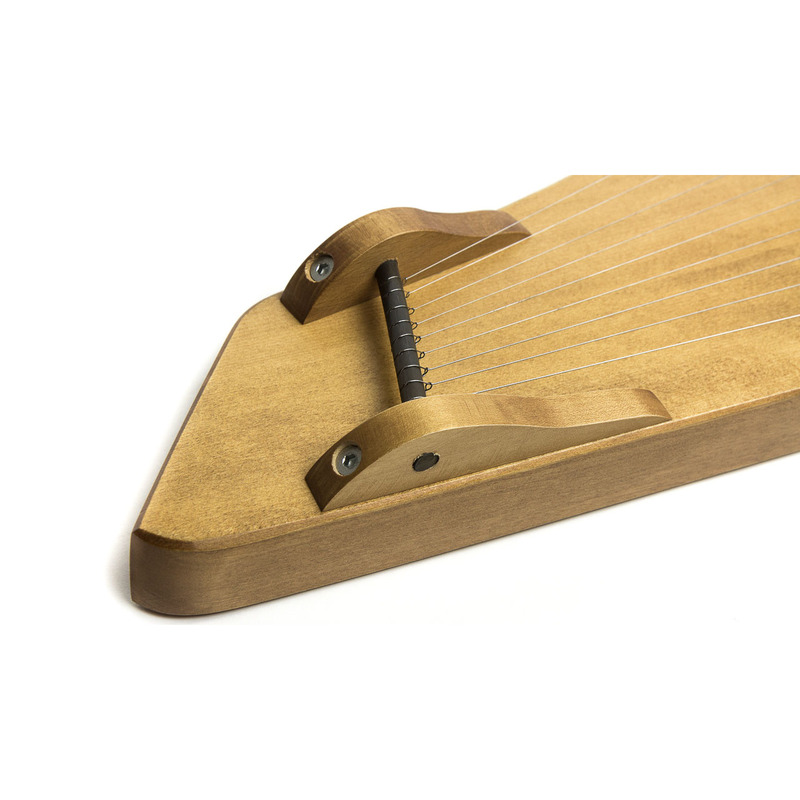 It looks and sounds amazing! I received my Gamayun and it’s just wonderful! It looks excellent!